Our ready-made meatloaf is the ultimate comfort food and one of our very best sellers, too. 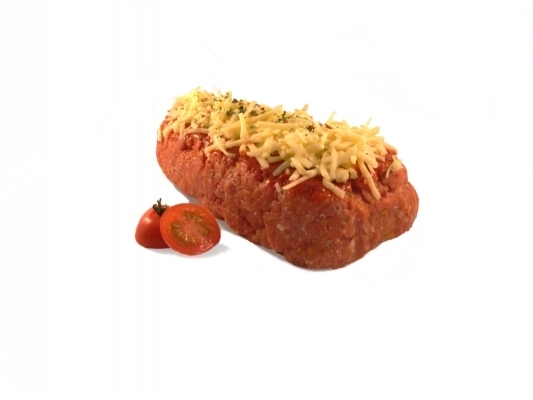 A quick and easy family meal, every meat loaf is made fresh daily and prepared with 100% pure Angus minced beef blended with Italian herbs and covered with grated cheese. Delivered in a an oven-ready container with simple cooking instructions. Just pop it in the oven, make some mash and tuck in to a warm and soothing meal in minutes. The leftovers are great too!